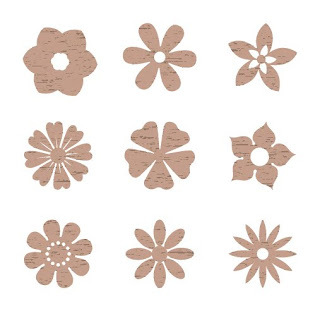 There are 9 SVG flowers that you can use them in your scrapbooking or in card making. And more coming soon. Thank you so much. These are so nice.